The University Club draws its character from its distinguished and intellectually invigorating surroundings. The Club is a private facility, open to all, operated by members and staff dedicated to providing the finest of food, facilities and service. Non-members are encouraged to consider the club’s facilities for special events. 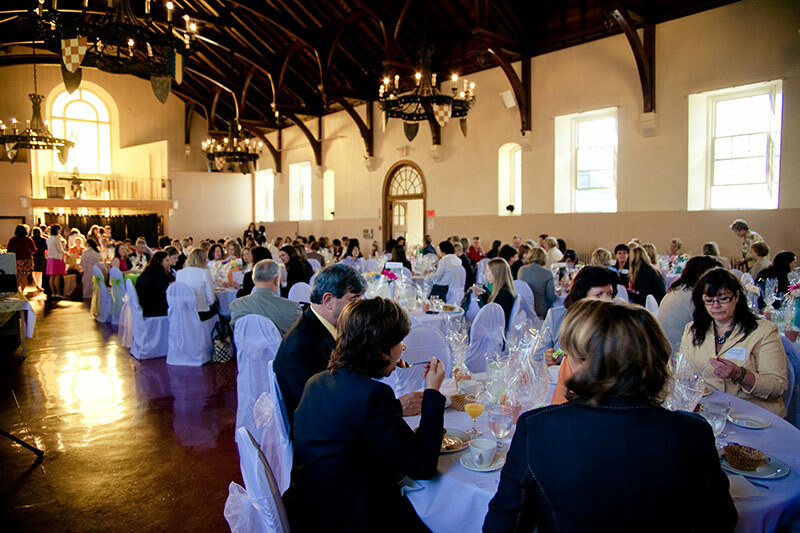 The University Club offers regular luncheon facilities in both the main dining room and the Earl of Dalhousie Pub. Evening menus are available in the pub. All are welcome! Special dietary needs are easily accommodated by our chef and we regularly plan custom menus for our guests. Our chef and staff are dedicated to providing our members and their guests with the finest of menus for any occasion. Each meal is specially prepared using the best of ingredients. You may choose from our menus or arrange for a consultation to tailor one to fit your requirements and budget. We can help you plan an event for almost any occasion: weddings, conferences and more. We will work with you to create the perfect experience. Rental and catering fees are dependent on what’s needed for each event, so don’t hesitate to contact us to get an estimate. You don’t have to be a member of the club to rent any of our spaces! The University Club provides meeting space for your associates, clients or out-of-town guests. A fine variety of juices, home-made pastries, freshly-brewed coffees and hot teas will help brighten any occasion. Meal breaks may also be arranged and audio-visual equipment can be provided.